Rewards that Motivates You to Keep on Going! 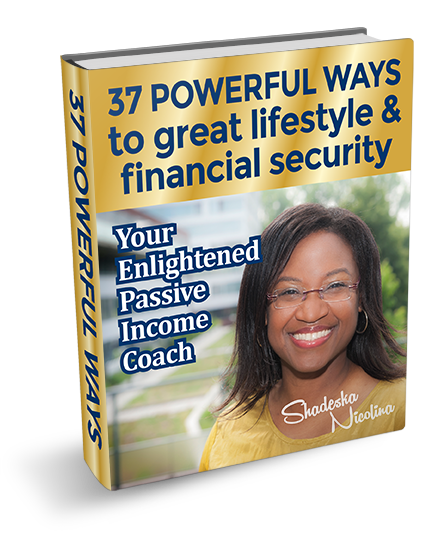 Home Your Passive Income Coach Articles Motivation Rewards that Motivates You to Keep on Going! The best way to stay aligned to your financial goals and vision is to think about the financial rewards that you can enjoy on achieving your goals. You have to begin with the end in mind to accomplish your financial goals and vision. Your actions, tasks, and daily activities should be guided with a clear vision of the financial rewards that you WISH to attain on reaching your financial goals. What is the reason you have set yourself a financial goal? Do you want to generate passive income? Do you want to grow your wealth? Do you want to take your financial life to the next level? Do you want to change your lifestyle and live your life to the fullest? It is vital that you should constantly focus on the rewards that you can obtain on achieving your financial goals. The rewards will be the motivating force that keeps you going despite of all the difficulties and setbacks in life. It is what forces you to keep on going forward and achieve your dream. You should have a visual check in point that reminds you why you want to achieve your goals. You should write down your goals and have a vision board that reminds you to take action to achieve your goals and enjoy the rewards of your financial freedom. The reward may be to make a mark in this world and improve the lives of people. The reward may be to improve the life of your family and children. The reward may be to attain financial freedom and live the life of maximum comfort and happiness. You should constantly remind yourself of the rewards and know the hurdles that are keeping you from turning your vision into reality. You should never let fear of failure or what other people think stop you from going after what you want in your life. Thank you for reading our blog. If you enjoyed it, please share it with your friends.